Doorballs Door Knocker - High-Quality PVC Construction, Incredibly Detailed, Mounting Tape - Dimensions 9”x 6”x 2” | BUDK.com - Knives & Swords At The Lowest Prices! 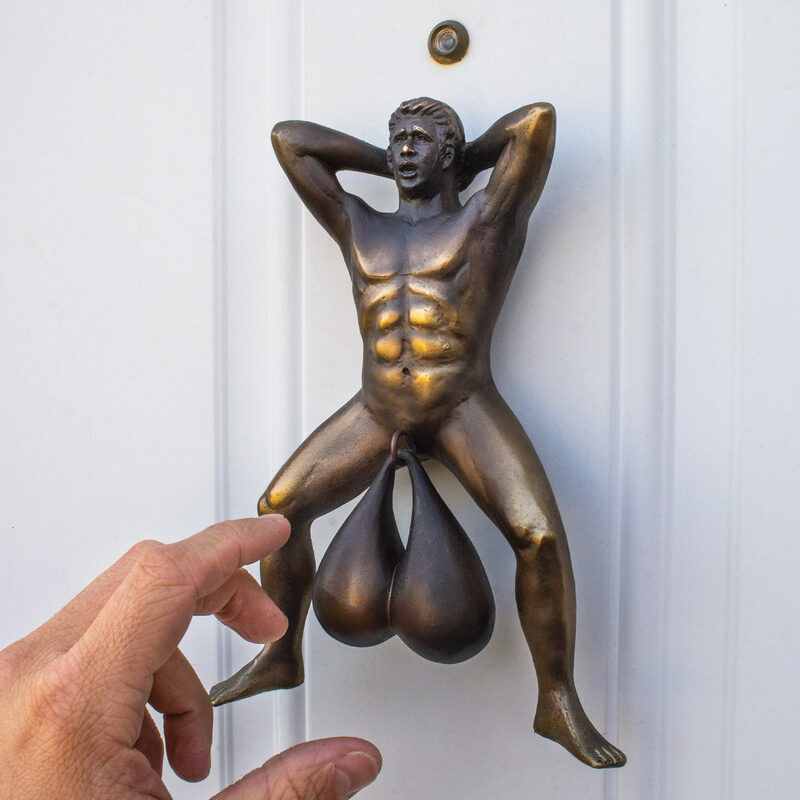 Show the world your balls with an incredibly detailed Doorballs Door Knocker - the world’s funniest door knocker! 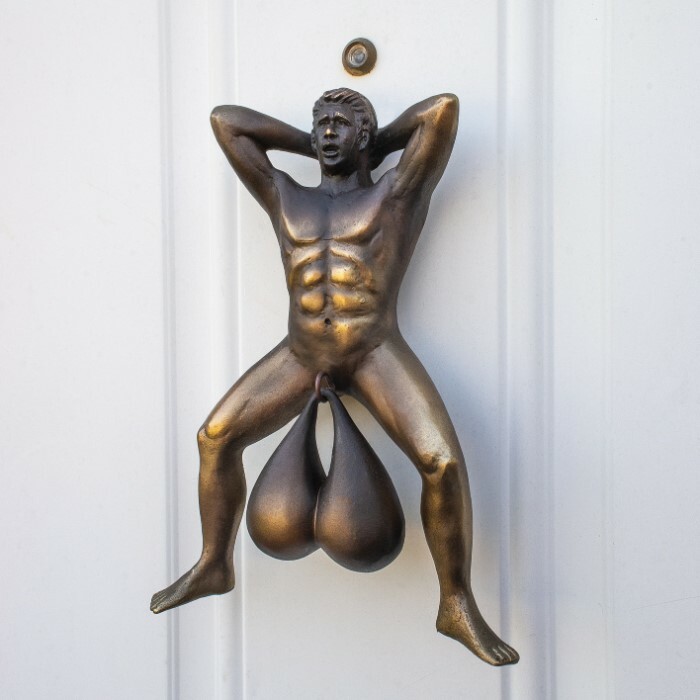 Show the world your balls with a Doorballs Door Knocker - the world’s funniest door knocker! Measuring 9” tall, 6” wide, and 2” deep, it is made from high-quality PVC and is as strong as your bathroom plumbing! Weighing in at just over a pound, these balls will get the attention of anyone knocking at your door and make salesmen think twice before bothering you. 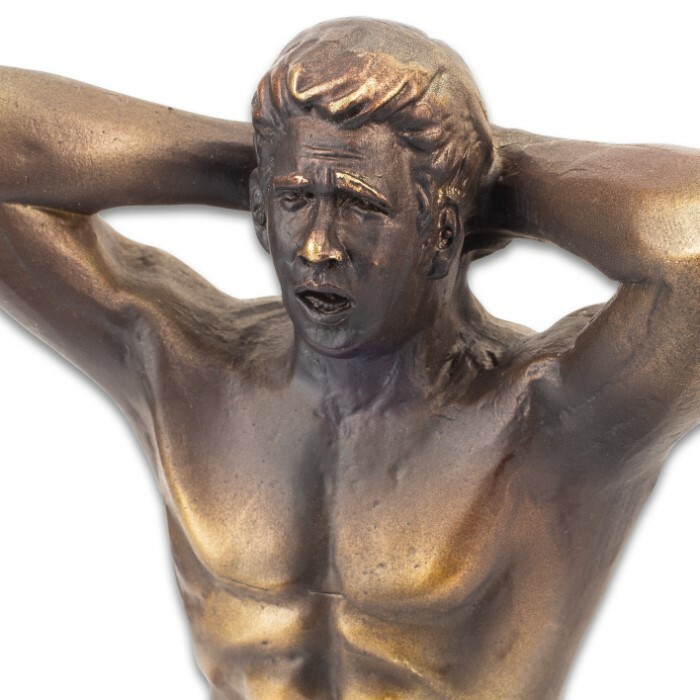 With the included mounting tape, you can stick this door knocker to almost any flat surface you can imagine. 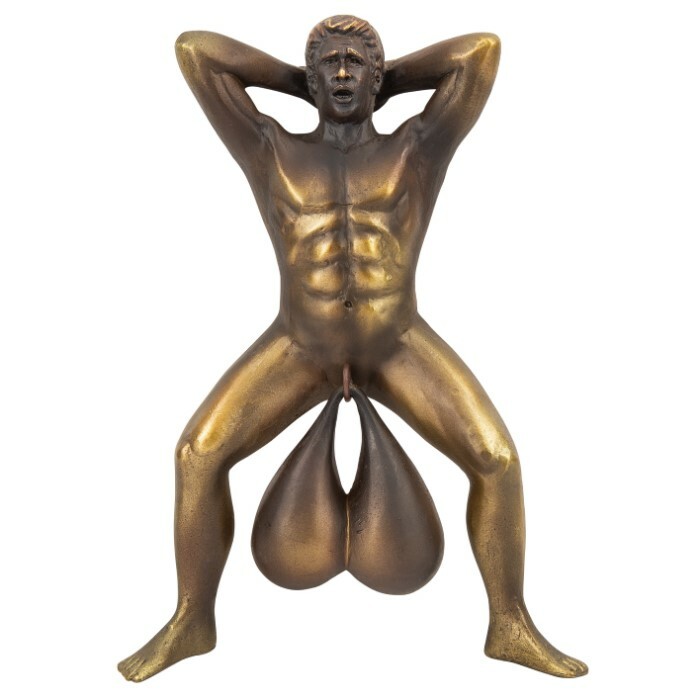 Easily peel off your balls when you move or want to stick your balls somewhere else. 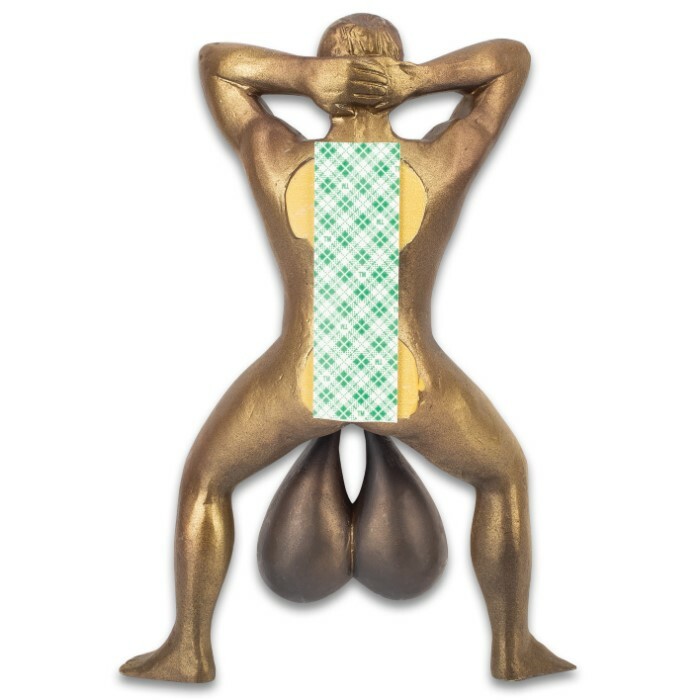 Great for apartments, man caves, bathroom doors, access doors, unsuspecting neighbors, bathroom stalls, and anywhere else you can think of that needs your balls!